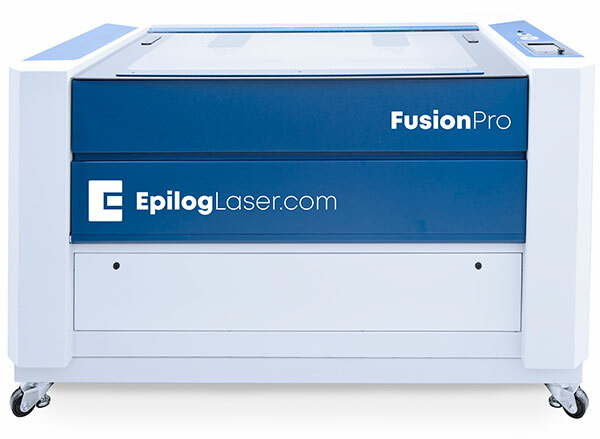 Epilog Fusion Pro 32: With the Fusion Pro 32, we've designed our best performing laser ever. 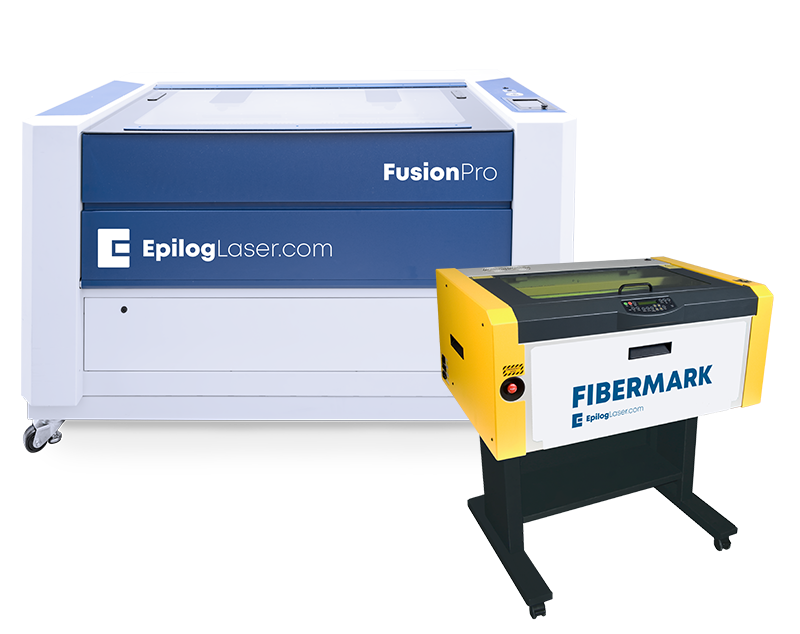 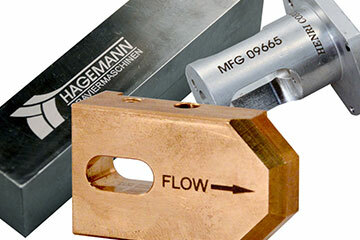 It can be configured with either a fiber laser source, CO2 source or both! 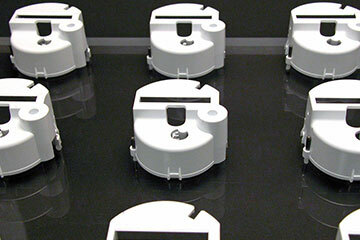 It features a large 32" x 20" work area. 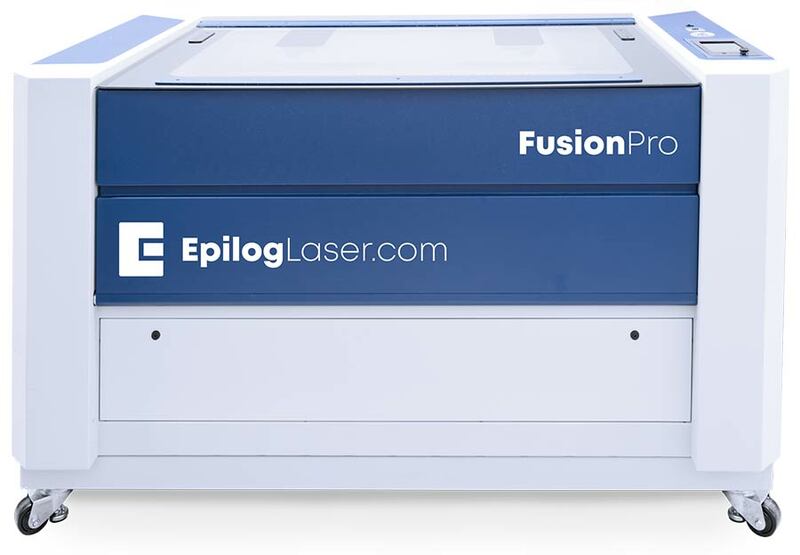 Epilog Fusion Pro 48: With the Fusion Pro 48, we've designed a system with an oversized work area with the best performing laser and motion control system ever. 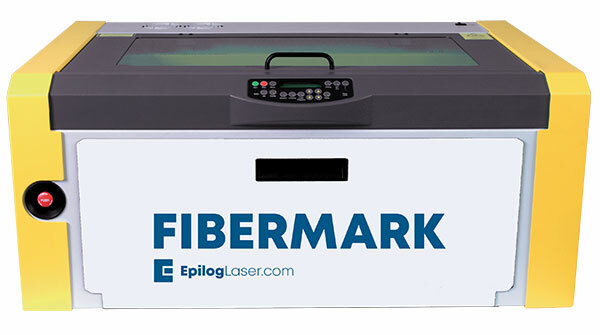 It can be configured with either a fiber laser source, CO2 source or both! 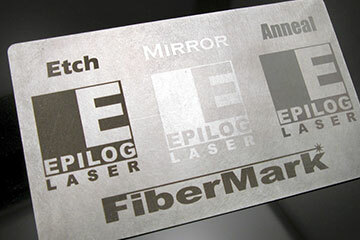 It features a large 40" x 28" work area.